Please complete the 2019 Exhibitor Info Capture form and return it by March 10th. For those that participated in last year’s Tech Expo: The following is a link to the 2017 Expo Program. Once you review your published data, if you choose to use this same information again this year, indicate that on the form attached to this message. The Input Form must be returned by March 1th. Prepared specifically for you. We encourage you to post this poster to your website, attach it to emails, send it to business associates, colleagues, customers and more. 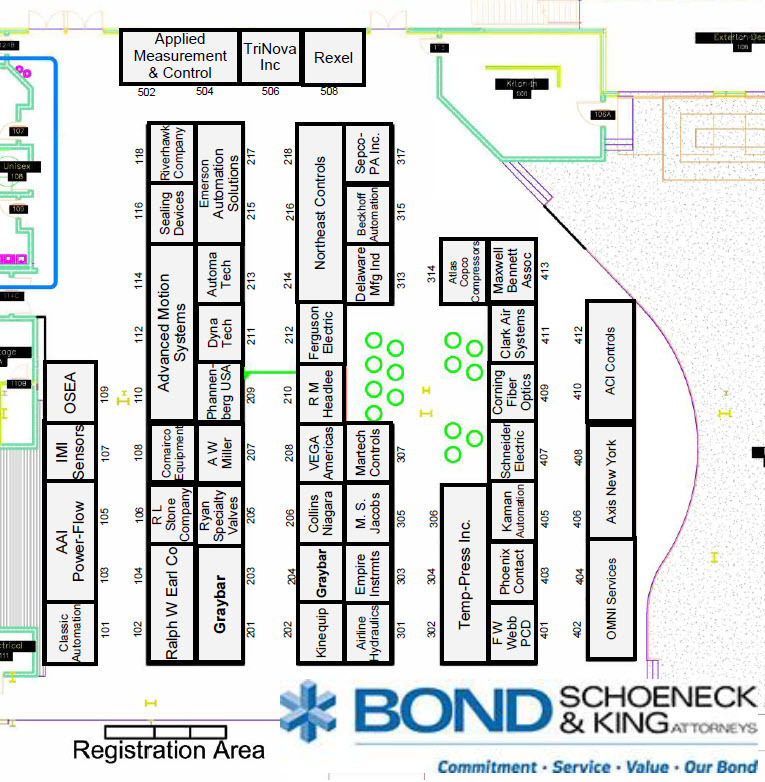 Be sure everyone knows that you will be participating in the 2019 Tech Expo and where to find you. Each exhibitor is asked to donate an item (value $50) that will be included in the Expo attendee raffle. 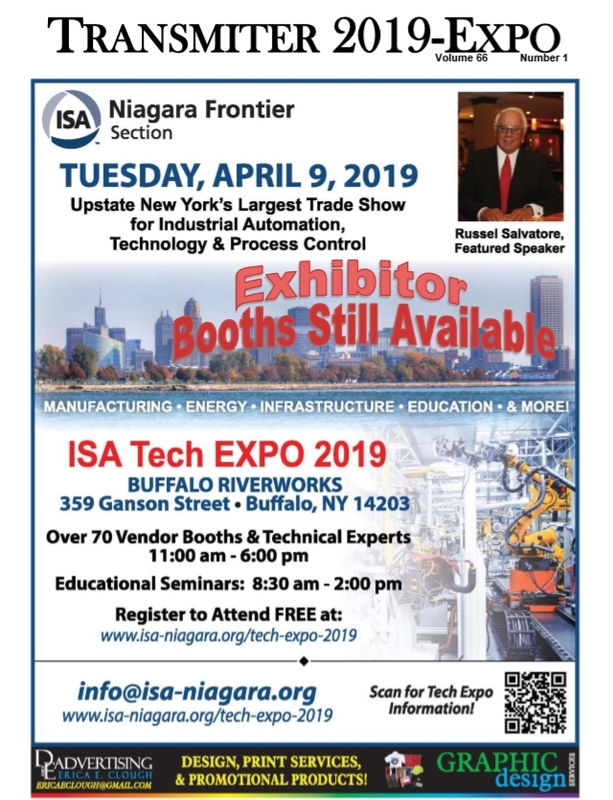 Recognition of your participation will include listing on the ISA-Niagara.org website, you will be noted on each promotional email sent prior to the tech show, and a final “thank you” recognition will be printed will be included in the Section newsletter; Transmitter. 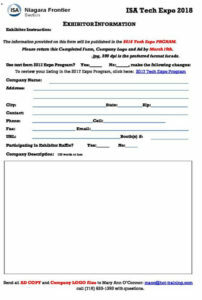 The completed information form, advertising copy and company logo MUST be received by MARCH 10th. .jpg file format in 300 dpi resolution is preferred. Exhibitors using RiverWorks to receive shipped items must clearly note ISA Tech Expo on the label. Setup time for this event is at 7:30AM until 10:30AM. The event space is open overnight so Buffalo ISA suggests not to setup the night before. Break down starts at 6:00PM . In need of graphic design help? Call our graphic design partner D&E Advertising. Just mention ISA and Erica Clough will grant an ISA-associated discounted rate. Call Erica directly at (716) 946-6513 or email her at ericaeclough@gmail.com. Visit our online shop to purchase your items(pay with cc or check). 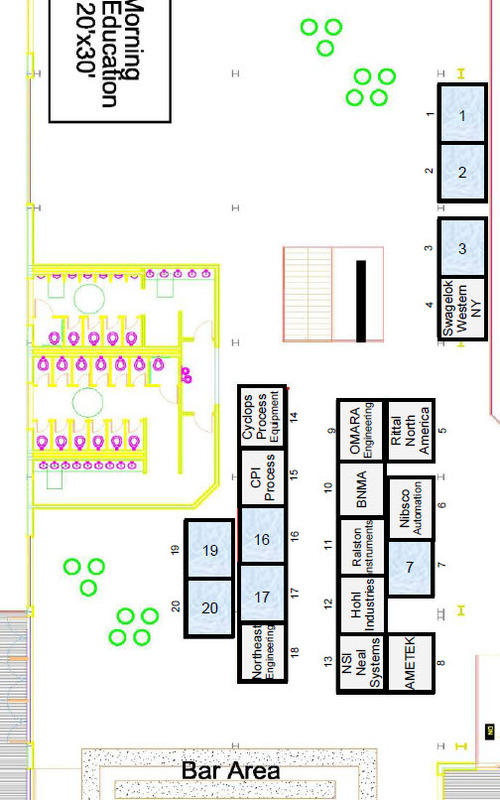 1) Check the map above to select your booth. 2) During checkout (below) will have the opportunity enter your booth preferences.